With the Rosetta "Languages" App students can engage with their Rosetta foreign language course. Below are the steps to login and use the Rosetta Languages App. The following languages are not supported on Rosetta Languages App on iOS. Dari, Indonesian, Latin, Pashto, Swahili, Urdu (source). 1. Install the Languages app from Self Service. 2. After launching the app, press "Sign In." 3. Press the "Work or School" tile. 4. 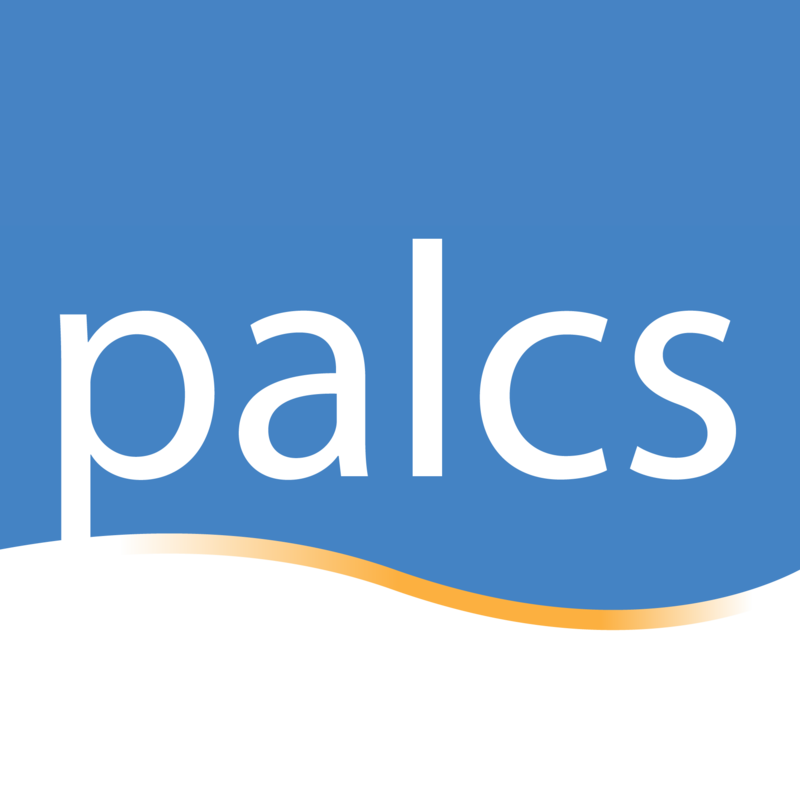 Enter your username and password and "palcs" for the Namespace. 5. After login, your course content will load.